Shortcake's teacher requested a healthy breakfast snack the morning of her Halloween Carnival. 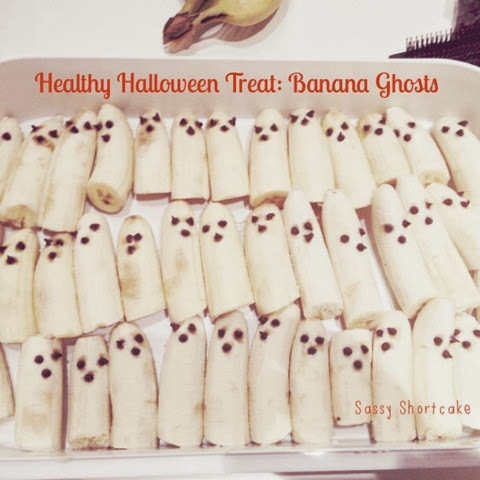 Banana ghosts were the perfect choice and are super simple to make. At the skinny end of the banana, press in two chocolate chips for the eyes and one for the nose. 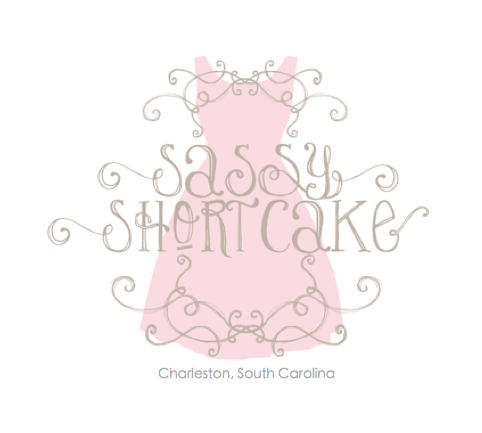 Be sure to post a link below and share them with us if you give them a try. You won't be disappointed! They are too cute!